Civil rights group Digital Rights Watch have urged Australian citizens to be aware of deeply concerning privacy issues in the Government’s planned digital health record system, as the opt-out period begins today. “From today, people can choose whether or not they will be included in the largest mandatory medical database in Australian history. 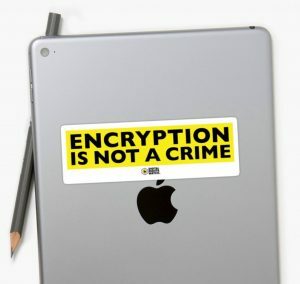 Given this government’s track record on failing to protect privacy when in comes to personal information, we’re encouraging everyone to consider opting out,” said Digital Rights Watch Chair Tim Singleton Norton. By the end of 2018, a ‘My Health Record’ will be created for every Australian unless they choose not to have one. A three month opt-out period runs from 16 July to 15 October 2018. “Health information is incredibly attractive to scammers and criminal groups. Creating such a massive database of Australian’s personal, private health information is highly likely to become a target in the future,” said Mr Singleton Norton. “Australians need to be able to have faith in their government agencies to properly protect their personal data. Until this faith can be secured through proper protections and an individual rights-based approach applied to data collection, we should not be leaping into yet another national database of personal information,” he concluded.